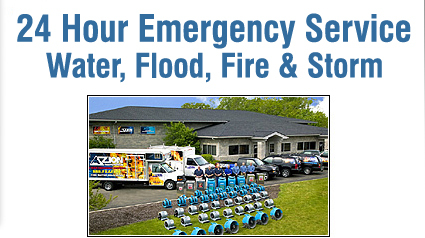 At Zion Restoration we understand the loss of your home and belongings to a catastrophic event such as water, fire, wind, or mold can be devastating. These unexpected events turn your life upside down. That is why the mission of our cleaning and restoration crew is to restore your home and not just your house. The cleaning and restoration experts at Zion Restoration don’t just rebuild houses, we rebuild lives. We do this by maintaining the leading edge in restoration education and equipment with our staff and facilities. Creating an enviroment to serve you quickly and efficiently. Zion Restoration draws on more than 10 years of experience in Insurance Restoration and more than 30 years in commercial and residential construction. 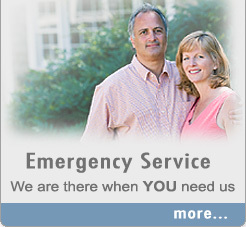 We work with you in your home or business to restore it back to its pre-loss condition. Insurance companies recognize Zion Restoration as a premier company in the industry. 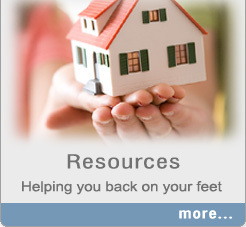 They know our proven results will allow each homeowner a smooth transition torecovery. We look forward to assisting you in your time of need, where our reward is knowing your home or business restored to its former health and happiness. Call Zion and know that you will be cared for by experienced cleaning and restoration experts.